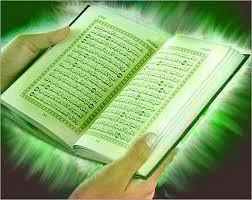 Thanks for reading Al-Qur'an On Line. Please share...! 0 Comment for "Al-Qur'an On Line"